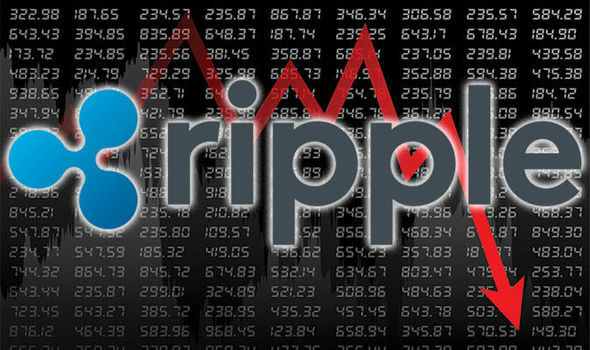 Home News What is Happening with XRP (XRP)? 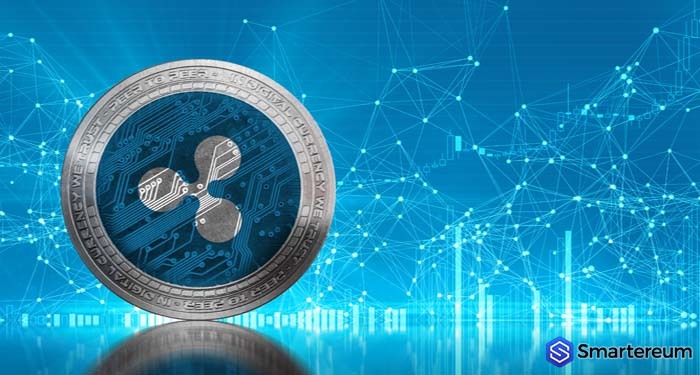 The secure online platform for buying, selling, transferring, and storing digital currency Coinbase announced that the digital currency XRP (XRP) is available for trade on its professional trading platform – Coinbase Pro. Everything happened after this announcement. 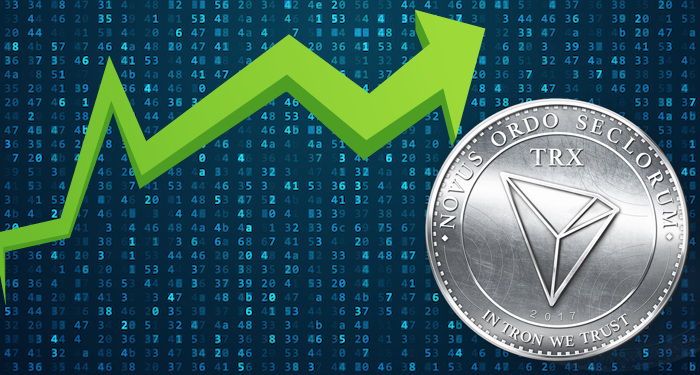 The sharp price increase of the digital currency came after the announcement of Coinbase. 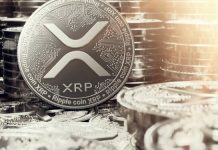 XRP (XRP) has been on a continuous downward correction over the past couple of days. 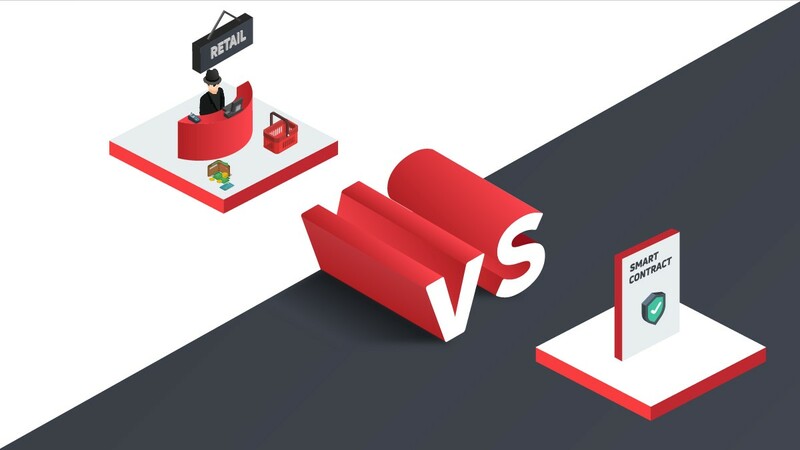 The sideways trading of the digital currency began last week, and it has flowed into this week. 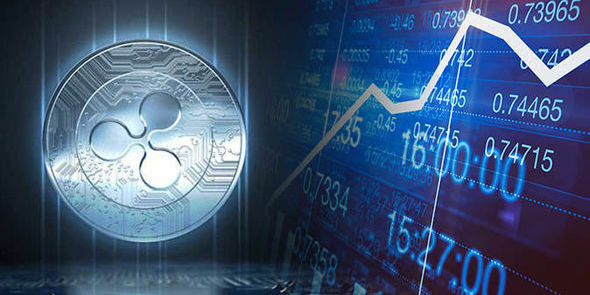 XRP (XRP) began its downward correction after it saw gains of over 12 percent on the 25th of February. 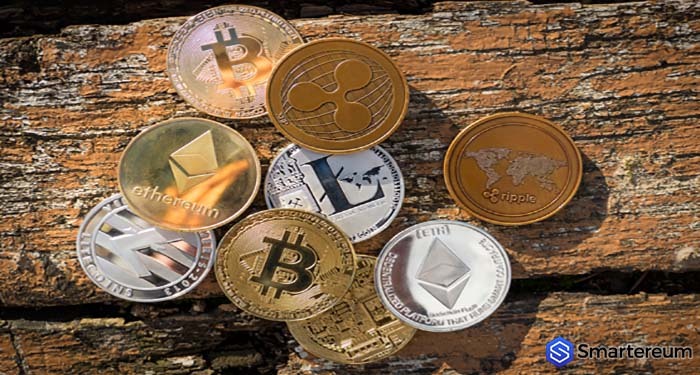 The digital currency needs more bullish traction to return to its previous levels. 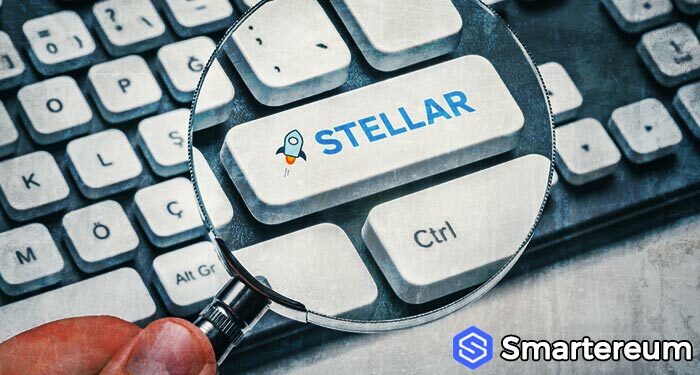 Find all XRP News, Ripple Coin News, XRP Stock Price News in Smartereum.com.